The success of an interview-based podcast goes beyond just good questions. Podcast interviews are a win-win-win for you, the guest and the listener when you have the right recipe, and sprinkle with the right ingredients. Now imagine this. You are REALLY REALLY hungry. Would you munch into an energy bar or order food online? If you are like me, you’d rather chew up the energy bar than ending up hangry. I carry a few energy bars in my car just for this reason. Whenever I’m super hungry, I know where to look for. It works, and I’m no longer hungry (at least till I find some good food!). This is exactly what podcast interviews do to someone who wants to start a podcast. All you need is questions, someone you can ask those questions to, and some way to record that conversation. Podcast interviews are like Energy bars for Wannabe Podcasters. This happened to me once many years back when I was traveling across Indonesia and the flight landed late. I got out of the plane and I was super dead HUNGRY. I searched my backpack and there was nothing to eat. This was long before I realized the importance of energy bars in my life. On searching more, I found this place that served hot soup. Being hungry, I lost my mind and just bought myself a bowl of vegetable soup. It wasn’t too hot and I gulped a mouthful. Imagine tasting a mouthful of soup that tastes like water from a fish tank. I choked in an instant and ended up in a state that was beyond just being HANGRY! I was looking for some good soup, but didn’t realize what was mixed in that soup that they served me. Simply put, the ingredients were just disgusting for a vegetarian like me. You’ve got questions. You have guests lined up. And you have a way to record the conversation too. 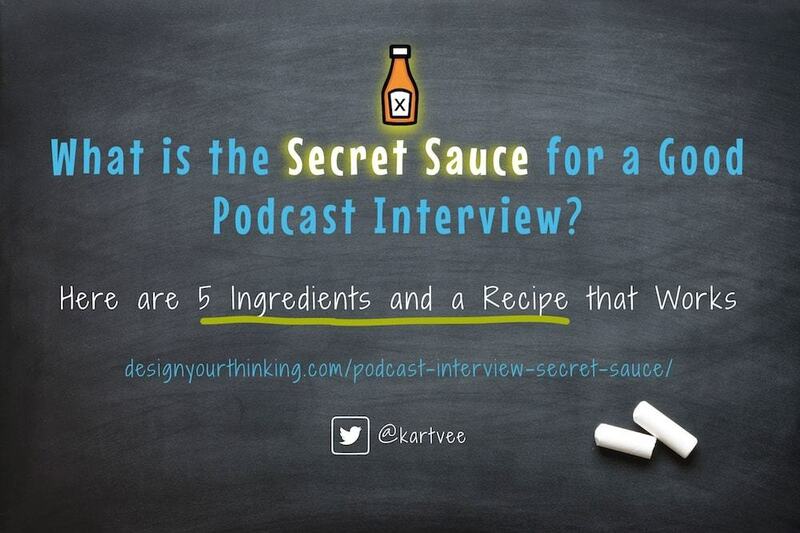 But do you have the right ingredients of a good podcast interview? Actually no matter what it is – a podcast or radio or even print interview – there are a few important elements that are quintessential for the outcome to be good. They are what I call the ingredients. One of the biggest ingredients of an interview-based podcast is “what you know about your guest, and what you *want* to know about them”. Research is the activity that helps you understand your guest, their industry, their work and anything else about them that makes you genuinely curious. Some questions, more questions and some more questions. They can make your interview feel like a boring long straight drive, or like the one through a jungle…making you curious what would come up next. Questions are like LEGO blocks. They literally are what make the podcast interview worthy of a listen. Carefully picking the bricks and stacking them can help you build that engagement and depth in your interviews. Good research leads to good questions. And good questions should lead to good…? 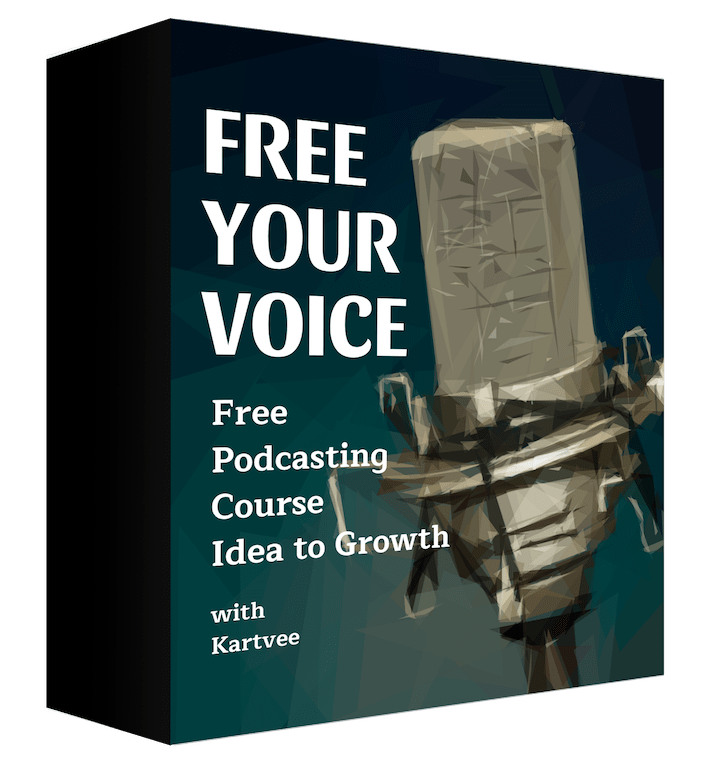 Podcast Interviews are not FAQs! There is no fun in listening to podcast interviews if they sounded like an FAQ. As I describe with Rat hole and Rabbit hole questions, good questioning leads to good conversations. Building rapport is the cornerstone of great conversations. Rapport quite literally impacts everything from flow, authenticity, to so much more. Good conversations are like water. Water flows from from one place to another so long as they are connected. Rapport does to conversations, what these connections do to water – brings flow. You might call me dumb. But did you know a lot of great interviews by some of the best interviewers were lost due to not turning on the recorder? The tiny red button can make or break your interview. But just the ingredients hardly make a drink taste good. It’s all in the mixing, and what goes in first. Then the guest answers those questions half-heartedly. Then the interviewer starts building a rapport…and by the time the guest is comfortable, the interviewer realizes the recorder wasn’t turned on at all! And by the time all of this is done, the guest runs out of time. The Secret lies in the Recipe. What goes first, has a big effect on what goes next and eventually on what comes out. But there aren’t recipes for podcast interviews. Are there any? There are always a hundred different ways to make a White Sauce Pasta. While you can add some tossed Mushrooms in olive oil, or sometimes add Cheese, they are not always necessary to cook a White Sauce Pasta. Recipe for a Podcast Interview that Works. You could do a podcast interview with a lot more ingredients and following a dozen other recipes. But here’s a recipe that works, based on my experience and that of many others. Early on I said that good conversations are like water. But what if the water was frozen? You melt the frozen ice and you get the water flowing again. That’s exactly what happens in the beginning of most interviews. The guest is silent, hesitant and a little uncomfortable. Turn on the heater and get the water flowing. Interviewing is an art of rapid relationship building. It’s like you are out on your first date. You don’t start off sharing your lives the first minute. There are moments of silence, a few smiles, some awkward questions, and then something funny happens…. And that’s the second step to great podcast interviews. Let’s go back to that date example. You are both staring at each other after a few questions and complements like “Nice earring”, “Nice watch”, “Is this the first time you’ve been here?”, “Do you like this place?”. None of them really takes you far enough. And that starts to open up a conversation. That’s the power of open-ended questions. They are great conversation starters and conversation diggers. Conversations are the elixir of podcast interviews. The better the conversations, the greater the experience for the listener, you and the guest. But a straight road can make you sleep behind the wheels. Conversations that just keep going in one direction can soon become boring. That’s exactly why you need some Conversation Turners. Conversation Turners are like the steering wheel of a car. They allow you to go to interesting places. Here are some examples. You went to a restaurant and had some great food. You were all happy until they served you the ice cream that tasted like spoilt milk. How something ends, is more important than how it begins. 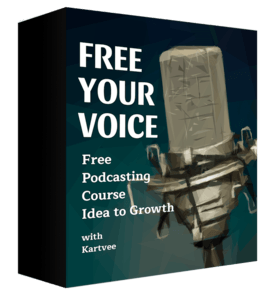 How you close your interview plays an even bigger role in podcast interviews because your listeners are listening to it. And when people listen-in, they are waiting to hear a story, a flow, a meaningful end to the conversation. The brain remembers what you last heard or saw. So it’s a great idea to always have a good closure to your podcast interviews. What happens when your first date is coming to an end? Let me take a guess. Here’s how it looks. Whatever it could be, the point is you are always looking for the next possible conversation or meeting. And this isn’t much different when it comes to podcast interviews. I don’t want to date my guest! No I didn’t say that. But you might want to stay in touch perhaps for another interview, or ask any follow-up questions over email, or do a joint-promo of the episode or some product. Whatever it may be, always do follow-up. For that, always take your guest’s permission right at the end of the interview. Taking permission to follow up also helps cement trust. Ingredients – Check, Recipe – Check. It’s Time to Cook! These ingredients and recipe do work all the time. But it only works when you cooking the recipe. 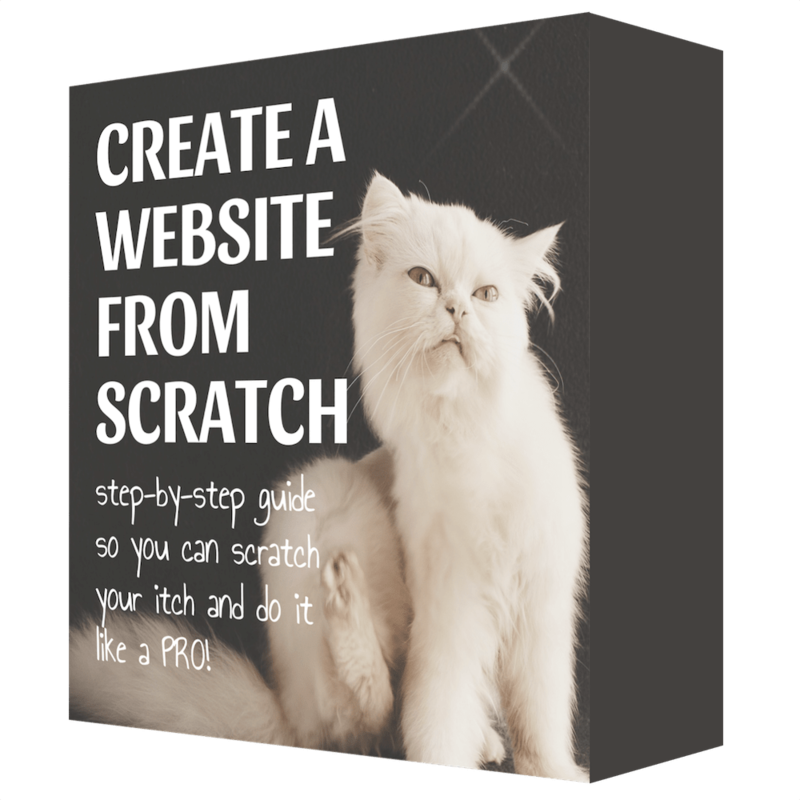 If you already have a podcast, try and reflect to see if you have all the ingredients covered. If you have, check the recipe. See how it’s different from yours. If you’ve tried something that I haven’t mentioned, do feel free to leave a comment or write to me. You can always make really good food with different ingredients using different recipes. But it’s always a good idea to be mindful of your ingredients and recipe so you get to continuously improve your dish – your podcast interview!